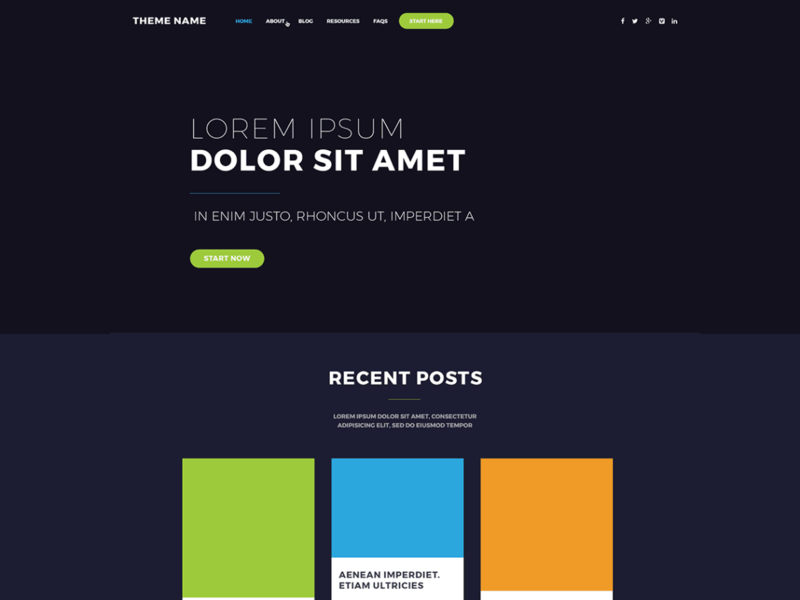 Blue Monday is a bold and contemporary blogging theme. It features an optional home page template with a large format banner which is a great way to feature any special content you want to highlite to visitors, along with your latest posts in a masonry layout. Your logo and color scheme are easily changed in the customizer.